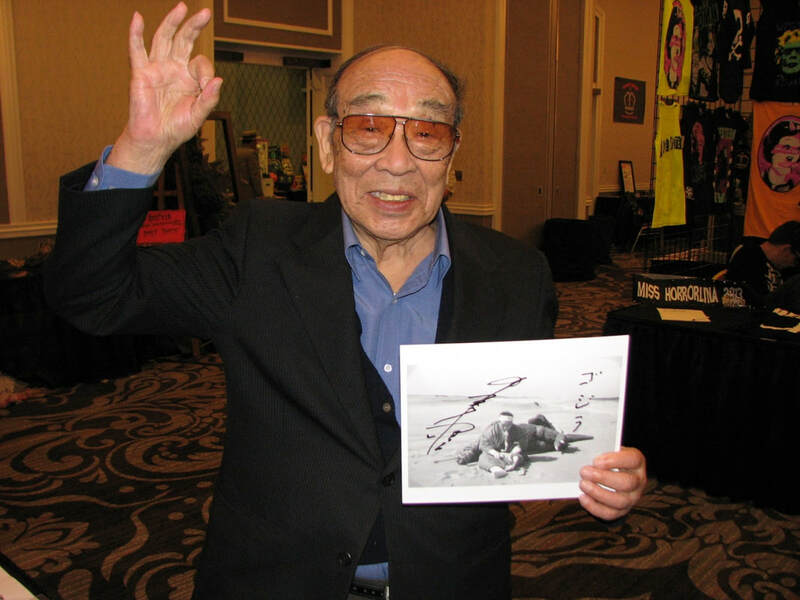 We as many others were saddened to learn that Haruo Nakajima has passed, the actor best known for his portrayal of Godzilla and well as a number of other Toho movie monsters was 88. Born in 1929 he had a vast acting career that not only included monster movies but many other films, but he wasn't simply an actor, he is also credited as doing stunts and as stunt choreographer on many films. He always was receptive to the fans and respected by all. Search his name on Facebook and you will see so many tributes to him both from fans and professionals. He is survived by his daughter Sonoe Nakajima. Below is info and filmography from Wikipedia, IMDB, and photos from varies sources. 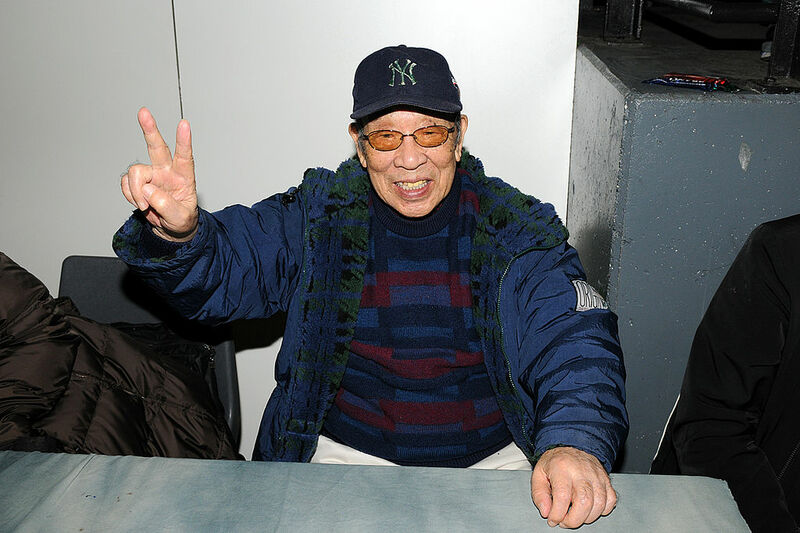 Haruo Nakajima (中島 春雄 Nakajima Haruo) (born January 1, 1929) was a Japanese actor, best known for portraying Godzilla from the 1950s through the early 1970s. 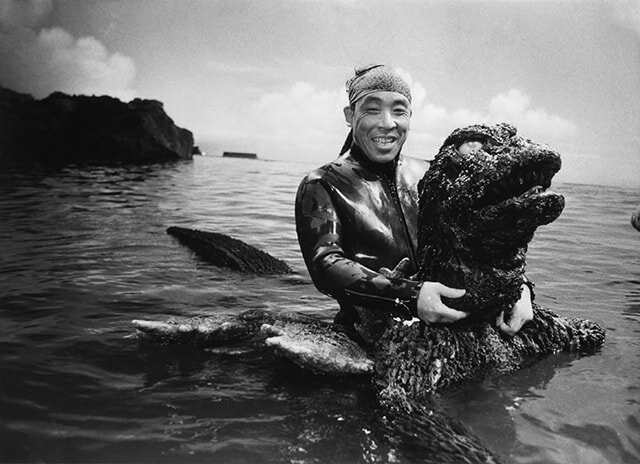 Haruo Nakajima was Godzilla for 12 movies straight. 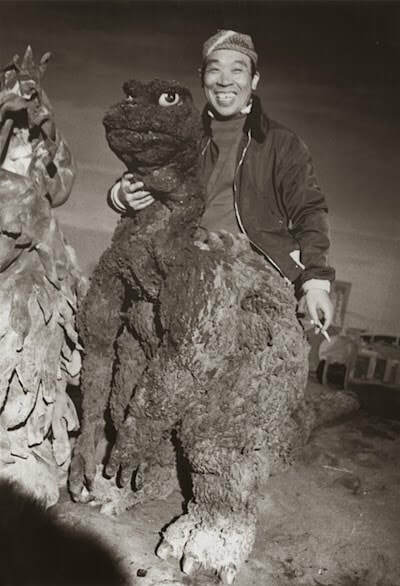 Starting in the late 1990s, Nakajima made a series of personal appearances in Chicago, New York City, New Jersey, and Hollywood (in 2000) at various Japanese monster-themed conventions. He appeared at the Monsterpalooza convention in Burbank, California on April 8–10, 2011. 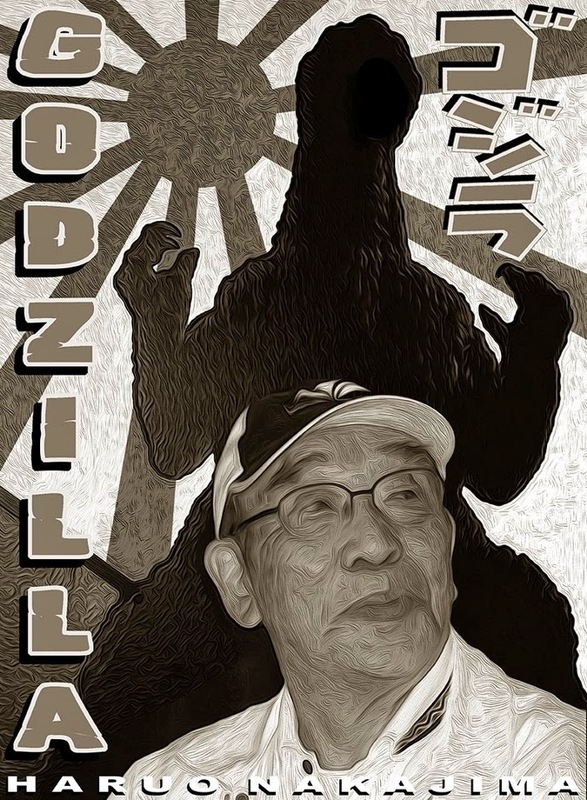 His Japanese-language autobiography, 怪獣人生 元祖ゴジラ俳優・中島春雄 (Monster Life: Haruo Nakajima, the Original Godzilla Actor), published by Yosensha, was released on July 17, 2010. He was a black belt in martial arts. 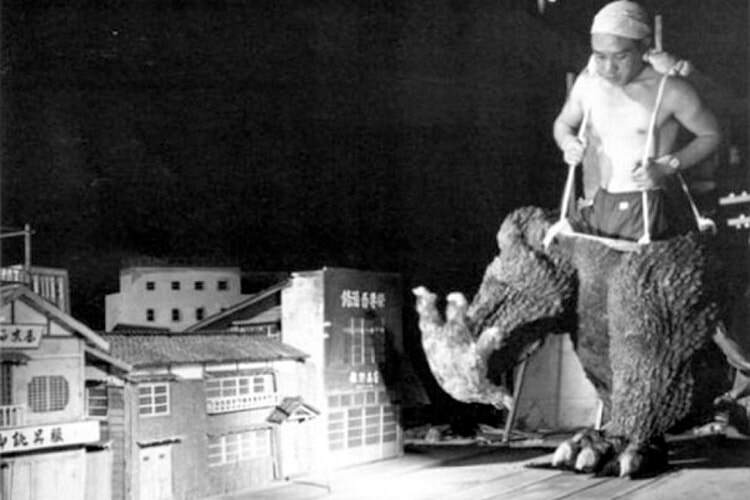 Most famous for portraying "Gojira" in twelve films, more than any other actor. Suffered numerous injuries playing Godzilla and other monsters, including burns, electric shocks, and near-suffocation. Awarded the "Mangled Skyscraper Award" by the Godzilla Society of North America at the G-FEST XV convention in July 2008 in Chicago. Dr. Who (ドクター・フー Dokutā Fū) is a recurring villain in The King Kong Show, as well as the human antagonist in the 1967 Toho and Rankin/Bass film, King Kong Escapes. Dr. Who is the most recurring antagonist of the show. 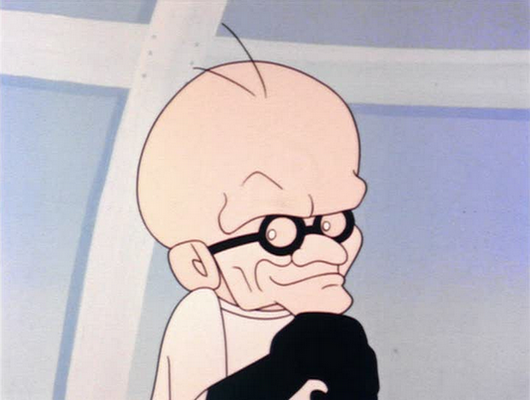 He's a dwarf, bald, big-brained and bespectacled mad scientist who wants to capture King Kong to serve his diabolical plans. He often uses giant robots or monsters to fight King Kong, notably Mechani-Kong. 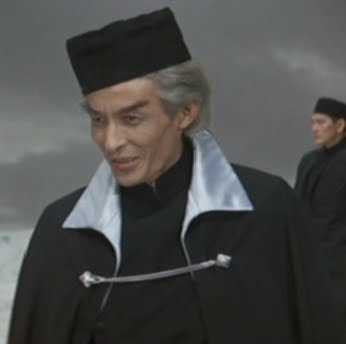 Dr. Who(Hideyo Amamoto) ran a nondescript, presumably criminal, enterprise in the North Pole. After being approached by the mysterious benefactor Madame Piranha and hired to mine the powerful Element X for her country, Who constructed Mechani-Kong a mechanical copy of the legendary giant ape King Kong, in order to mine the element. However, the powerful magnetic waves given off by Element X caused Mechani-Kong to short circuit. Who began to rebuild Mechani-Kong until he learned of the real Kong's discovery on Mondo Island, and decided to kidnap him instead and use him to mine Element X. When Kong was in custody, Who implemented hypnosis to control the gargantuan ape. For a short time all went as planned, but the rays emitted by Element X caused the control apparatuses to malfunction, and Kong to awaken. After this, Who captured his former colleague Carl Nelson and his team. After initial noncooperation, Who locked them in a cell in his base in the Arctic. Who began to torture his captives, but they were saved by King Kong's escape from captivity, which caused the base to collapse. Who spared no time in relocating to his boat. Who decided to chase King Kong, who had gone to Tokyo, with the repaired Mechani-Kong to destroy him. 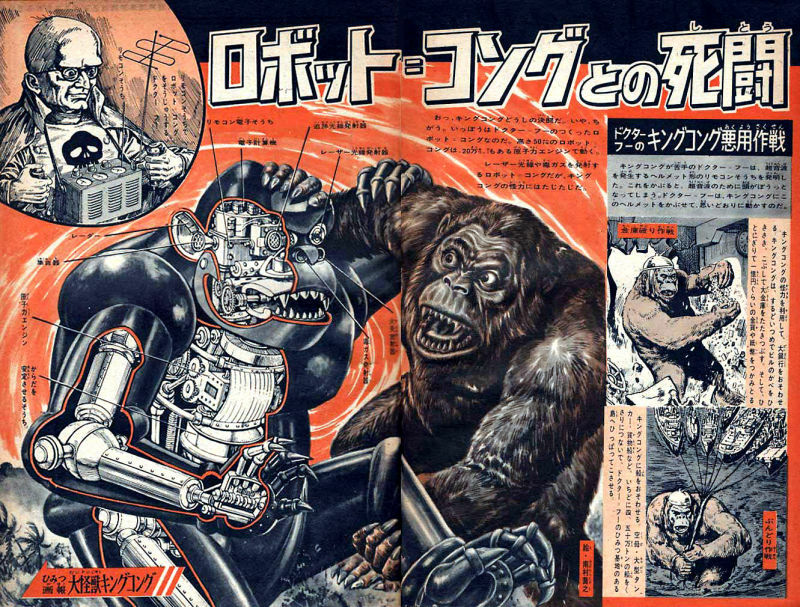 Controlling Mechani-Kong from his boat in Tokyo Bay, Who ordered the robot to kidnap Kong's human love interest, Susan Watson, and climb to the top of the Tokyo Tower with her. Who threatened to drop Susan if Kong did not return to Who's ship, but Kong followed his mechanical double up the tower. Mechani-Kong dropped Susan, but Kong caught her and set her down safely on a platform. Kong then battled Mechani-Kong atop the tower, threatening to cause it to collapse. On board Who's ship, Madame Piranha decided to turn against Who and destroy the controls for Mechani-Kong, causing the mech to fall off the tower and explode on the streets below. Who killed Piranha for her treachery by shooting her three times in the chest, then prepared to retreat. The next day, Kong found Who's ship before it could leave and destroyed it, killing Who and his minions. 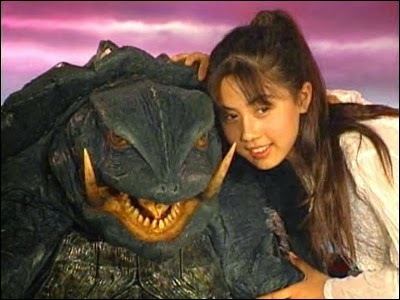 Asagi had a psychic link to Gamera- she keeps him mindful of humans, gives him power and has the empathic ability to know what he's thinking and feeling. She was able to revive him when he seemed dead, using the hope and energies of a gathering of children (or that's what it looks like, anyway). In the early days of the link, they were so greatly linked that she would also feel his pain and receive his wounds; by 1996, this had ceased. 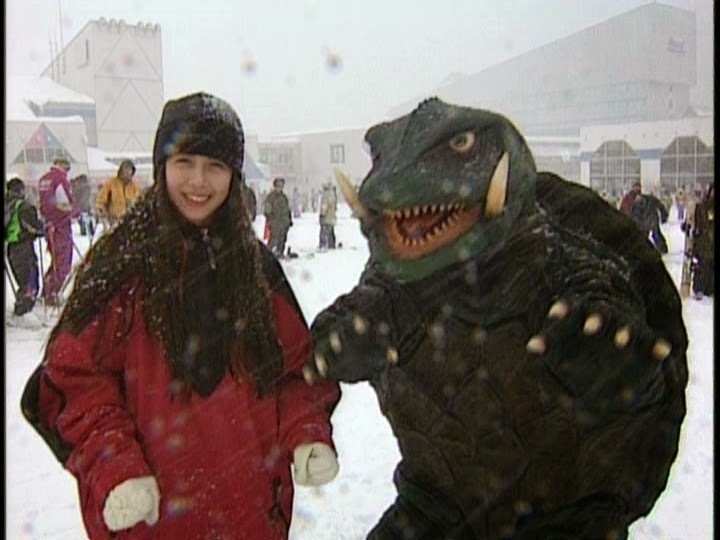 Though her link was severed, she still had some connection to Gamera in 1999 - she had a rudimentary empathic understanding of him and was able to get him to revive Ayana. A dedicated and empathic young girl, Asagi came into contact with the Atlantean oryhalcyon beads and thus gained psychic link to Gamera. She kept him grounded in humanity and helped him in battles, also assisting in proving Gamera was on humanity's side. When he was hideously wounded in the battle against Legion, Asagi was able to use her link to revive him (with the assistance of the hope of small children) but the link was severed in doing so. Three years later, Asagi became involved with Professor Nagamine (the ornithologist who first encountered the Gyaosu in the first Gamera movies) and her investigations into the return of Gyaosu and the more ruthless Gamera. Both of them became involved in the strange case of Ayana, a girl who loathed Gamera and who was the avatar of the terrifying Iris monster. 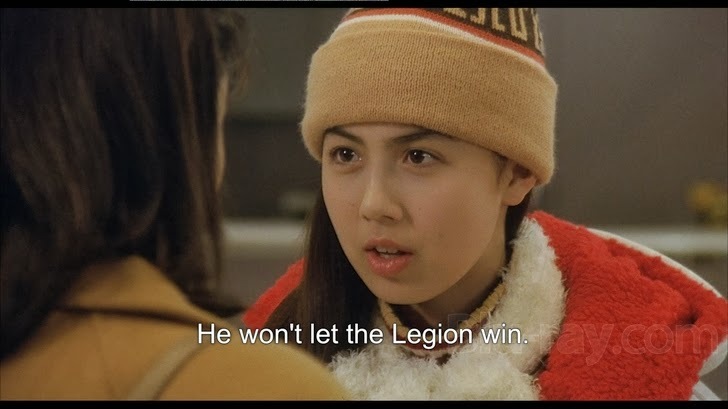 In the final battle between Gamera and Iris, Asagi tried repeatedly to get Ayana to break her link with Iris; when Iris was beaten and Ayana presumed dead, Asagi was able to get Gamera to revive her. 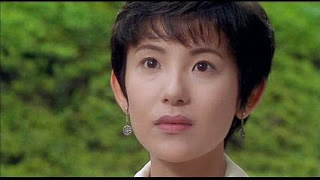 Asagi is played by Ayako Fujitani, daughter of Steven Seagal; this was her first role in acting. Before meeting Gamera, Asagi had an interest in Atlantis and similar sunken cities due to reading comic books. 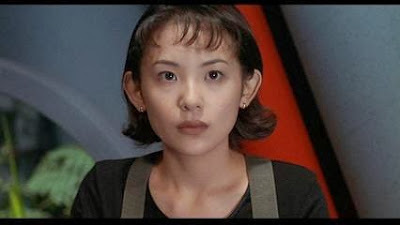 Miki Saegusa (三枝 未希 Saegusa Miki), played by Megumi Odaka, is a recurring fictional character from the Heisei (1984-1995) series of Godzilla films. She's notable for being a psychic that uses her powers to communicate with and, in some instances, control the mutant dinosaur Godzilla and is credited for being the most frequently recurring human character in any Kaiju (Japanese giant monster) series. Saegusa made her debut in Godzilla vs. Biollante. As well as being an instructor of an institution for psychic children, she also served as an assistant to Doctor Shiragami, a Saradian born scientist studying the psychic energy of roses. Unbeknownst to Saegusa, Shiragami combines the DNA of one of his roses with genetic material taken from his late daughter Erika and the mutant dinosaur Godzilla. The resulting monster, named Biollante, escapes from the laboratory and takes residence in Lake Ashino. For the duration of the creatures passivity, Saegusa sensed that it was in fact possessed by Erika's spirit. After Godzilla defeats Biollante for the first time, he heads toward a nuclear power plant, intent on absorbing its energy. Saegusa confronts Godzilla and nearly puts herself into a coma by bending Godzilla's will into leaving the area. Saegusa returns in Godzilla vs. King Ghidorah, where she joins a time traveling expedition to the Bikini Islands in 1944 in an attempt to alter history by preventing Godzilla's mutation. 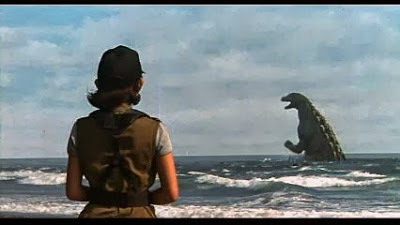 Miki identifies the Godzillasaurus residing on the island as Godzilla, thus allowing its capture and transportation away from the bomb sites. 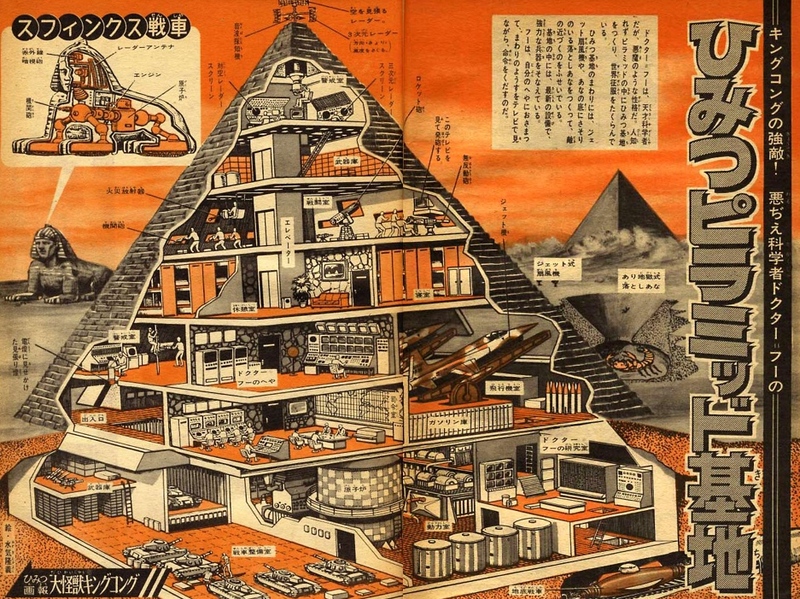 This plan however proved flawed, as the site where the dinosaur was dropped would later become the site of a nuclear accident which would result in the creation of Godzilla, thus setting history as it was. 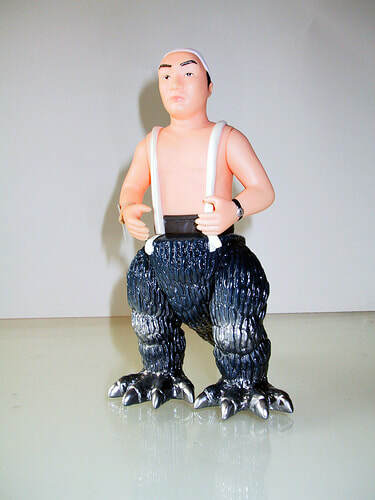 Saegusa was a less prominent character in Godzilla and Mothra: The Battle for Earth. She is seen working at the JSDF base and appeared to show a moderate concern for Godzilla during his battle with the guardian monster Mothra and her dark twin Battra. In Godzilla vs. Mechagodzilla II, Miki is made a member of the newly created G-Force, the military arm of the UNGCC or United Nations Godzilla Countermeasures Center, a United Nations military alliance dedicated to the containing or destroying monsters such as Godzilla. There, she befriends Baby Godzilla and is appalled to learn that he will be used as bait to lure Godzilla. Despite her protests, Miki is assigned to use her powers to guide Super Mechagodzilla's long range weaponry onto Godzilla's second brain. To her shame, she succeeds in crippling Godzilla and begins crying for it. Godzilla is later revived by Fire Rodan and destroys the mecha. Miki then telepathically convinces Baby Godzilla to leave Japan with Godzilla. In 1994's Godzilla vs. SpaceGodzilla, she receives a larger role than in previous films. By then she has come to develop a strong sense of empathy and respect towards Godzilla and began advocating methods of sequestering the kaiju that do not include killing him. Throughout the film she defends Godzilla from those who villainize him, while also wrestling with her feelings for a G-Force soldier she held an attraction to and for his enemy, Godzilla. The UNGCC now has its own department of psychic studies which Miki is director of, and she is met by people who wish to telepathically control Godzilla; the plan is called Project-T. Though she personally believes that it cannot be done and is immoral, her mind is changed after the Cosmos tell her that SpaceGodzilla is coming and that Godzilla must be there to stop him. That, combined with how she sees UNGCC's plan for controlling Godzilla as the lesser of two evils compared with killing him, makes her agrees to Project-T. While on Godzilla's island she meets a cheerful Little Godzilla, a grown up Baby, who recognizes her. When the adult Godzilla does arrive she and her team succeed on placing a mind control device on Godzilla and she does manage to control him. That is interrupted when SpaceGodzilla arrives. Miki is later kidnapped by the Japanese Mafia who had secretly bankrolled Project-T in the hopes of using Godzilla as a mercenary monster. She is later freed by her G-Force friends (which includes a scene of her using telekenesis to levitate the table she is strapped to and help one of her friends), the mobsters are killed by SpaceGodzilla, and she witnesses the last battle. 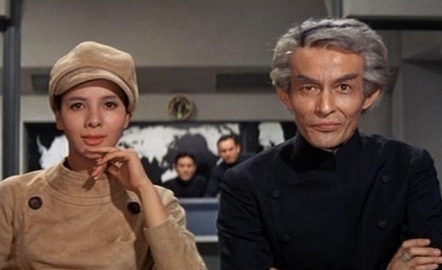 After Godzilla's victory, she telekinetically removes the mind control device she had placed on his neck at which he turns around to look at her. He nods his approval. She last appeared in 1995's Godzilla vs. Destoroyah. Depicted as a fully integrated member of G-Force with a variety of acquired technical skills, she reveals her psychic abilities are waning. At the films ending she says farewell to Godzilla and Godzilla Junior. 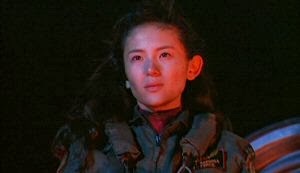 Miki's origins are further explained when it is revealed that her parents were killed during Godzilla's attack in The Return of Godzilla.